If you were thinking that Spotify’s new “hate content and hateful conduct policy”—which was faulty to begin with—would stop other alleged abusers’ music from being promoted, think again. 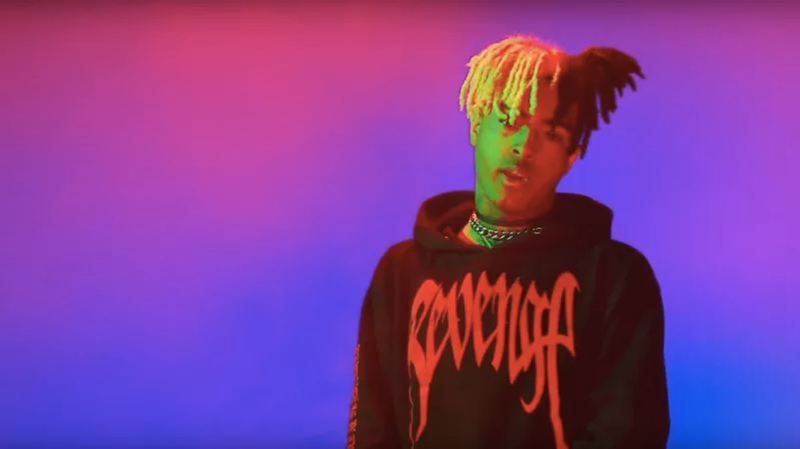 Only R. Kelly and rapper XXXTentacion (who was charged with battery of a pregnant woman) were initially singled out as part of the policy, which involved removing artists from promoted playlists because Spotify wanted the company’s editorial decisions to “reflect [its] values.” Predictably, both Kelly and XXXTentacion’s management responded to the playlist ban by asking if Spotify would be removing the music of other abusive artists (XXXT’s publicist name-dropped Gene Simmons and Michael Jackson, among others), and it wasn’t a bad point to make. How would this policy work if so much music has a misogynistic, abusive history behind it? It’s clear that Spotify did not think any of this through. R. Kelly&apos;s Rep Responds to Spotify&apos;s Playlist Ban, But Does the Ban Even Matter?